5-string-version of the MM 400. The basses of the Fame traditional series are exclusively hand built with specially selected tone woods with high quality hardware. The handling and design is orientated towards the classic instruments of the 50s, 60s and 70s. Additionally, During construction the highest standards of modern bass building are adopted. 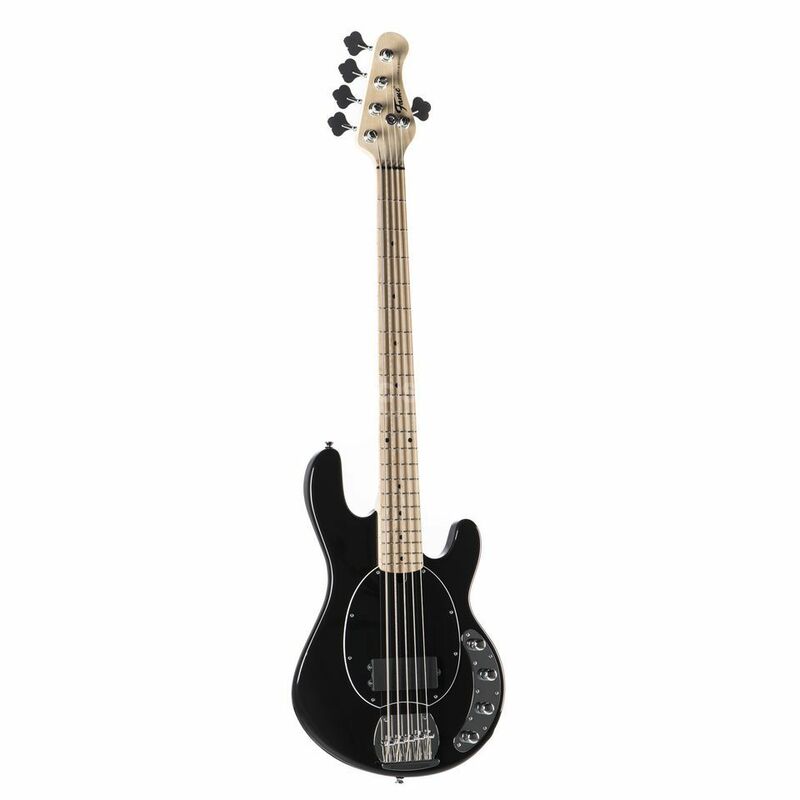 Features: Ash-body Rock-maple with standing annual-rings optional maple or rosewood-fretboard open vintage-style machine-heads 1x Humbucker 3-band active-electronic Finish: Black !!! 3 years Music Store warranty !! !